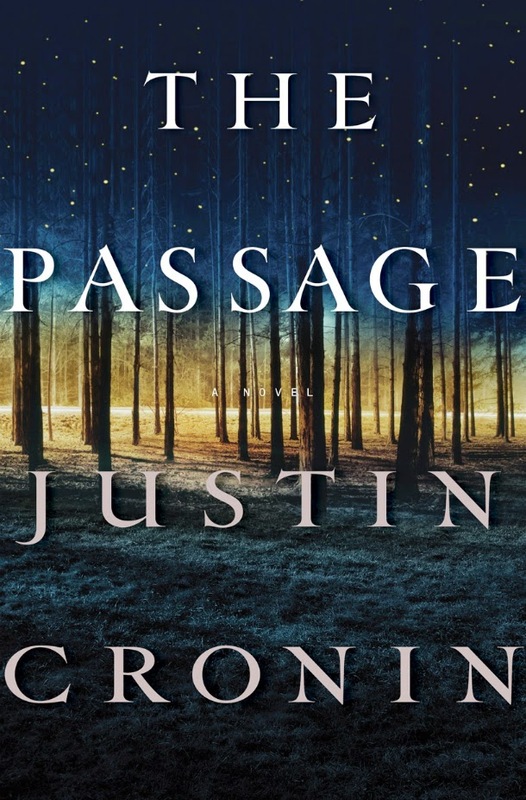 Updated: See latest updates and details on The City of Mirrors by Justin Cronin. Whether in primetime TV, movies, or books, post apocalyptic stories of zombie attacks and other similar plot have a been an instant hit. 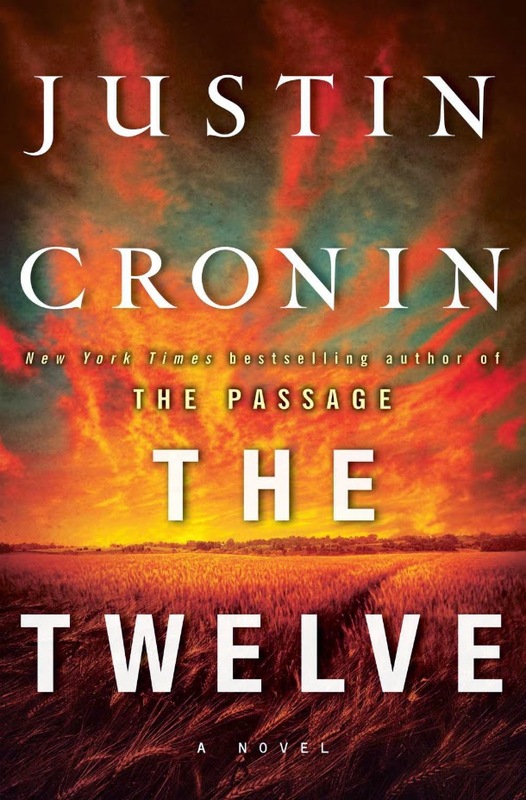 Surely if you are one of those who liked these kind of entertainment you might have heard of Justin Cronin's The Passage and The Twelve... And guess what these are just the first two books of the so called The Passage Trilogy. If you've enjoyed this two books a lot, then you are in for a treat with it's finale entitled The City of Mirrors. The author is busy with writing the book as of the moment slated for release this year (?). I was a little surprised with the title of course, considering it feels like it came out of Cassandra Clare's The Mortal Instruments series. But the real question of it all is "When will the book be released?" Even visiting Justin Cronin's website can't give us an answer. It took him 2 years to write the second book so we might as well expect the same for the finale... and that means this year. Will the rumored October 23, 2014 release date deliver (that's just according to Amazon UK) or October 15, 2015 according to Waterstones.com? Even the cover has not been revealed yet, but seeing how great the covers of the previous two were, we can only assume a backdrop of another landscape instrumental to the novel with superimposing title and author types in the foreground. Blue and reddish-orange are already up, can we assume something of the green shade then...?